…that I ordered a pair of Ugg boots. …in teal. If I hate them, I can return them! …that I’m not even really ready for boot season. I was wearing boots on Saturday night and it was so hot that I thought I was going to die! …that Gabbie needs new boots too. …that I can’t stop talking about boots. …that ogosport is sending me their OGOBILD with AnimateIt! 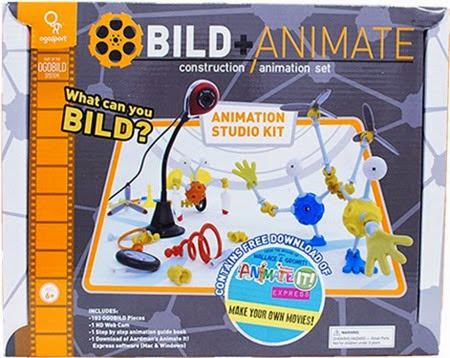 Studio Kit and I’m hoping Zachary will like it as a Hanukah present! …that I watched the first two episodes of Homeland and for most of them I felt like I didn’t know what was going on. …that I’m looking forward to the Sukkot holiday which starts tomorrow night. Hope to post more about that tomorrow!